Will I have lip sync delay issues when extracting audio with this unit? I've had lip sync issues with other brands of HDMI audio extractors and movies were unwatchable because the the voices lagged so far behind the actor's lips. BEST ANSWER: I've used this unit with 5.1 uncompressed audio over HDMI for movies, TV, and games. The entire setup is very low latency, and I have never had an issue with audio sync from this unit. I've not had any issues with this unit. Usually the audio is ahead of the video due to extra processing for video. There is a very minimal lip syns issue, un;ess you are really looking specifically to the sync you wont noticed. I've not had any issues with this unit as far as lag. I'm using the optical connection as my interface. There is some lag/latency with it. In the end, it bugged me enough to stop using it. Immediately upon use, the blue light can go off and switching will be disabled. Power cycling will restore use until it (randomly) occurs again. I'd love to return it but the thought of re-configuring the wiring is daunting and depressing. This unit paired perfectly with the Harmony Remote (via database, I did not even have to 'teach it') and acts as required in every other way! Is this some known issue that can be rectified? I own the same receiver, have had it for over a year an not once has this problem occurred. I would say you either have a manufacture defect or there is minor power issues occurring at your residence. Mine has never done this so I’m guessing you have a faulty unit. I know you might not want to go through the hassle of returning it but if it’s covered for an RMA still I would. Just check HDMI cables. Try one by one by one. I had similar problem in past. If cable is active, be careful that 'Source' is inserted properly. BEST ANSWER: Yes. You do not need to use the toslink audio out. 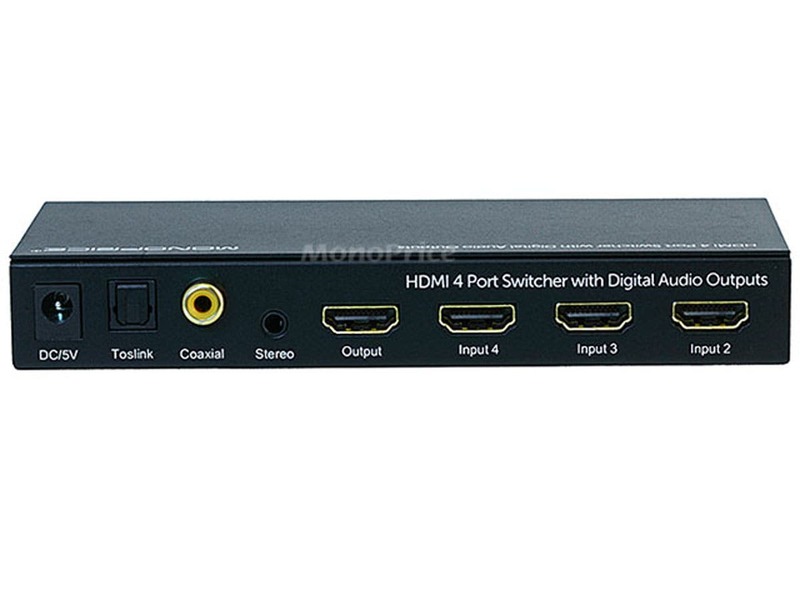 You can just simply use as an HDMI switch as the audio is carried by the HDMI signal. Don't fully understand what you're trying to do but it should work. 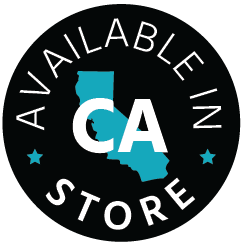 The customer service at this biz is excellent, and easy to access ... they can give you a definitive answer. Yes. With the configuration I have the audio goes out visa HDMI and Toslink. 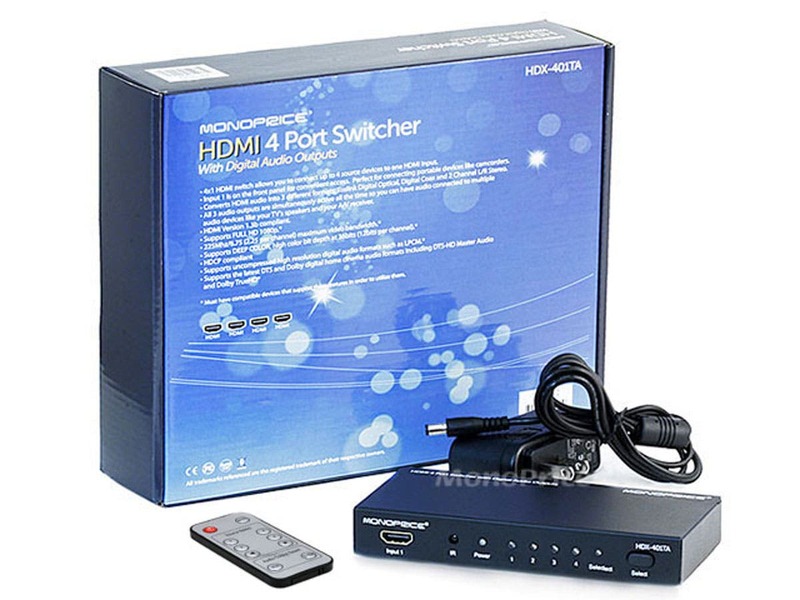 Does this switch pass through dolby digital 5.1 from HDMI through to the optical port? I am currently only using 2.1 connection. However I believe it will give you dolby 5.1 pass through.You probably won't get DTS or TRUE Hd though. I'm connecting an optical wire from the soundbar to the switcher. From there I have an hdmi from the switcher to the tv and several other imputs in the other 3 hdmi ports. Remeber DTS and TRUE HD cannot be achieved with an optical connection. Than the digital optical output can just achieves 5.1 dolby digital audio, isn't it? WANT TO PURCHASE A EPSON PROJECTOR EPSON UB6040, CAN I USE THIS TO RUN FROM MY HDMI CABLE FROM CABLE BOX AND INTERGRATE A SOUND BAR FOR OPTICAL OUT ON THE PROJECTOR FOR SOUND WHEN WATCHING SHOWS ON CABLE WITH THE PROJECTOR, PLEASE HELP IN OTHER WORDS CAN I PURCHASE THIS PRODUCT TO HELP WITH SOUND ON THE PROJECTER INSTEAD OF A A/V RECIEVER? BEST ANSWER: I see no reason why this would not work. Sound bars are amplified, and most of them you can manually adjust the volume. Keep in mind the digital optical output is affixed to level so all the adjustments would be at the Soundbar itself. I use this switch with a laptop, Roku, and Apple TV with the output going to a Vivitek projector. I use the analog output on the switch to a mixer. But if you use the Toslink port it would be not different. I don't have the same setup as you're using, so I can't speak to if it'll work exactly. But it does sound similar to what I'm using it for. I have cable/PS4/Chromecast running to the HDMI inputs on the switcher. The HDMI output from the switch goes to my TV, and I have the optical audio out of the switch running to a soundbar. Works flawlessly. Have purchased a sonos soundbar and my sharp tv optical audio out won't work. Sonos suggest this hdmi switch will do the job, is this correct? BEST ANSWER: Not enough information about inputs and outputs from your question. I am using this to extract audio from the HDMI output of an AppleTV and passing the video signal via HDMI to a projector and passing the audio signal vis Toslink to an old A/V receiver that does not have HDMI.. 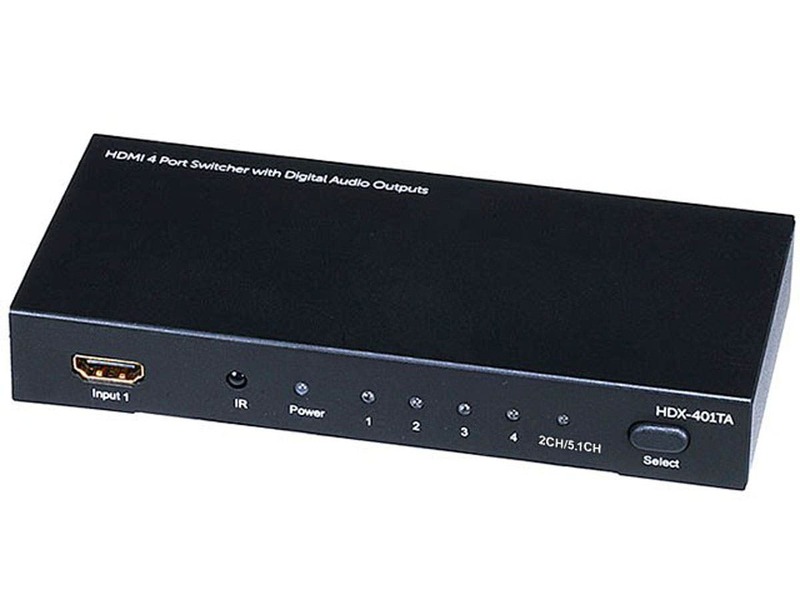 I use this HDMI switch primarily to switch between video inputs, but it does send the digital audio input from all the video inputs to my soundbar with no problems. Hdmi 1 plays through stereo amp. Hdmi 2 does not. Will this product help this problem? Yes it will. If you hook this device up to HDMI 1, it should work fine. Can I hook two tv's through this with one soundbar? Want to run both on same channel but have soundbar for audio. BEST ANSWER: Yes you can. Just plug an optic cable from the switch to the soundbar. It will be broadcasting what ever is plugged into the input of the switch, one port for video coming in and 4 ports for the video going out. I bought a new LG tv but it has no audio outputs. It has 2 HDMI ports--one of which we use for Roku. My husband likes to use headphones but there is no headphone jack at all. Will this device solve our problems? BEST ANSWER: Hello, thank you for your question. This item does have a 3.5mm stereo audio out so you may plug your speakers or a headset/headphone into it and it should transfer audio out. I hope this helps, thank you! Will I lose 4k content while using this switch? BEST ANSWER: It will not pass 4K content. It will identify itself as 1080p capable to any device to which it is attached. Said device will then send 1080p video. For 4K video, ensure any device (switch, TV, AVR, etc) supports HDMI 2.0 and HDCP 2.2. Technically, HDMI 1.4 supports 4K video, but equipment such as UHD Blu ray players require HDMI 2.0/HDCP 2.2. From product description: Supported Video Resolutions are 480i, 480p, 576i, 576p, 720p, 1080i, 1080p. From product manual, video output is HDMI 1.3b. HDMI 1.3b DOES NOT support 4K video. Im looking to connect my FireStick to my projector(which has no audio outputs). Would I be able to use this to send firestick to projector while sending audio to my soundbar? BEST ANSWER: Thank you for your question. Yes, you would not have a problem having this unit send the audio to the soundbar via the audio outputs of the switch. Hi can I clarify/ask a further question........ my projector has only audio in (annoying) and HDMI. I want to plug in fire stick and a sound bar to avoid using the annoying 3w built in speakers, will this fix my problmems and what do I need to do? Is there a version of this switch, that does everything this one does (5.1 DD optical output especially) that has 5 or more inputs? I've got a Wii U, XBOX 360, XBOX One, PS3 and PS4 so I need 5 inputs. Well, 6 inputs would give me breathing room. BEST ANSWER: This should do it. good TV due to this problem. If your soundbar has either a digital optical or digital coaxial connection this would allow of you to get the audio you are looking for to your soundbar. A button on the remote stopped working. Can I get a replacement remote? BEST ANSWER: While you can likely get a replacement remote, I recommend using a universal remote rather than the tiny remote this comes with. Then you can program the switch to automatically work with programmed functions. For example, I press "watch DVD," and my remote changes the TV inputs, switches inputs on the HDMI switch, and starts the DVD player. I don't have to think about the HDMI switch, and haven't touched the original remote in years..
How did you program the switch to your remote? I programmed it button by button from the original remote into the Logitech database as "Monoprice 10557." 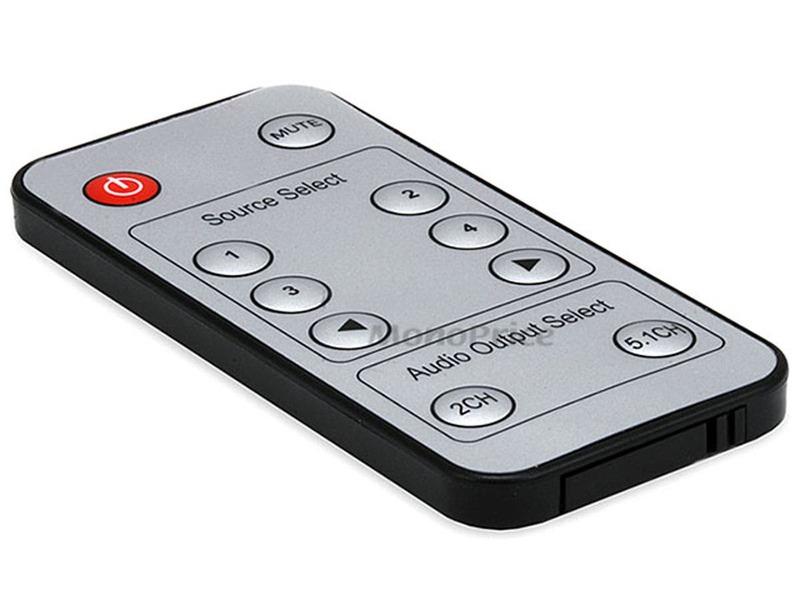 So as long as you have a Harmony universal remote, you can add it without having a working remote. If your remote is from another manufacturer, check their database first. Is there only one audio input? I'd like to connect another system that has a 3.5mm stereo and have it play through the same system. Thanks for the quick response. Can it output two at the same time, out of the 3.5 and the HDMI? Does this switch resolve the "HDCP unauthorised content disabled" issue that prevents video from appearing on the screen? Don't have a 4K TV. BEST ANSWER: This unit will support HDCP content. You should have no issues with it detecting unauthorized HDCP content as long as the devices you are connecting support HDCP. A1234 (the A is whatever letter is supposed to be in the code, and then the 4 number digits). BEST ANSWER: Unfortunately this information is not available. With HDMI switch can you connect a bluetooth transmitter? BEST ANSWER: I don't see why not. The signal comes in to the box and is directed to one of the outputs, if that output goes to a transmitter, it doesn't involve the switch at all. Same for a signal coming into the box from a BT receiver. does this covert DD+ to DD 5.1? BEST ANSWER: This device extracts multichannel audio from HDMI for legacy receivers and preamps that do not have HDMI inputs. It does not convert audio. We have a Sonos PLAYBAR and two Play:1’s and have a non Sonos subwoofer. We are wondering if through this box, if the audio signal can be outputted through both the toslink for the Sonos PLAYBAR as well as coaxial for the subwoofer? The unit will output via both Toslink and Digial Coax at the same time. the catch is that they will both output in the same format being Bitstream or PCM. Double check to make sure that both devices support the same audio decoder. Is there any latency in the sound or image when splitting a HDMI-signal? I want to split the sound and image from a chromecast, send the sound to the amplifier and the image to the projector. 1. Where can I get a new remote? 2. Or else how can I switch to 2CH from 5.1 without a remote? 3. Or how do I program a universal remote to operate this? Has anyone used this Switcher in a Church setting? I see alot of reviews based upon home Entertainment setups using Xbox, ROKO, APPLE TV, etc. I'm looking for a switcher that has seamless switching between (4) devices and auto syncing, so that there is NO lag or latency in the video...any suggestions? BEST ANSWER: There is some lag between switching connections. Maybe a second or two? I don't switch often so it's not an issue. It also cycles through connections 1-4. No other options. 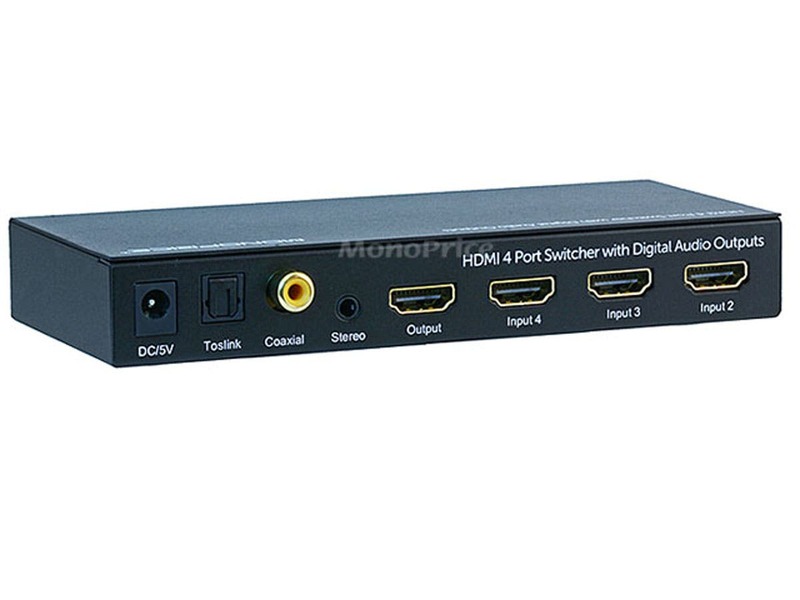 Does the 4x1 HDMI Switch with digital audio output transmit in PCM format? Does it supports hdcp 2.2? through this to Tv. And my cordless speaker phone to this switch. I get sound from regular cable TV. But no sound when watch Netflix or any other wifi related programs. What else should I do? My projector has DVI input and I use an HDMI to DVI cable to connect to HDMI devices and does not sync. Will this limit the optical audio to stereo only? Can I plug a PS4 and Nvidia shield into this via HDMI..then output the video to my TV with HDMI out while also sending all audio (dd.5.1 and dts included) to my sound bar via spdif? just what I needed, thank you ! Didn't work right. Also, the lights on the front of the unit are blinding. WIll return it. It works great. The little blue lights are a little bright. Good quality switch for not too much. Works well. Switches sources pretty quick. Works with Harmony remote. Ports feel solid. One star off for overly bright LEDs. I put gaff tape over them with the tiniest slit over each one and they are still about as bright as the light on my TV. I like the port on the front for a convenient plugin. Quality and weight feel good. Metal construction. I bought the switch to use with a new Sonos Surround Sound System that I bought, and could not get the switch to work. I will be returning. Bought my Yamaha RXV-2500 right before HDMI came out. So it can't switch HDMI. With Apple TV, FireStick, PS4, Set Top Box, I needed a way to switch everything because I only have 2 HDMIs running through the wall. This unit was a life saver. Works flawlessly with Apple TV, Fire Stick, and set top box. Sometimes 5.1 can get a little hit and miss with my PS4 playing a blu-ray, so I need to fiddle with some menus in the PS4. The family (even the non-tech saavy ones) took immediately to the simple 1-2-3-4 switch on this remote. We no longer need to set source on our TV...this does it all now. LEDs are a bit bright, but I've gotten used to it. This has been a lemon for me. Multiple times. Normally, Monoprice items (mostly cables) have been great! But this item has been horrible luck for me. It works for a while, to strip audio out of an HDMI signal and pass that along to my old A/V receiver. It works great for a bit, then suddenly the video or audio or both drop out and it becomes a useless box. I have had this replaced twice under warranty and now another one has bit the dust (no video this time) and I'm stuck with a brick. Monoprice's warranty is for one year from the date of the original purchase and I'm past that date. On the previous RMA, within the warranty period, I asked for a refund or credit and was told I could only get a replacement. Now I'm stuck with nothing. I'm not happy about this.